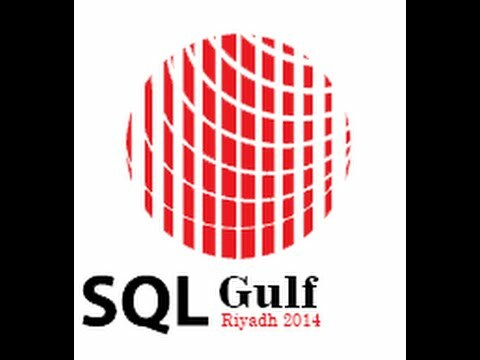 New tools for SQL Server migration with Microsoft Azure easier than before. Satya Nadella, CEO of Microsoft, announced SQL Server 2016, an intelligent platform for a mobile first, cloud first world. 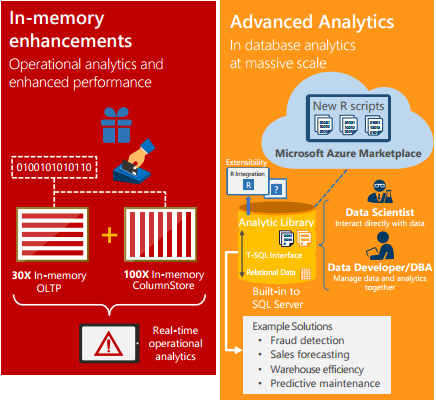 The next major release of Microsoft’s flagship database and analytics platform provides breakthrough performance for mission critical applications and deeper insights on your data across on-premises and cloud. 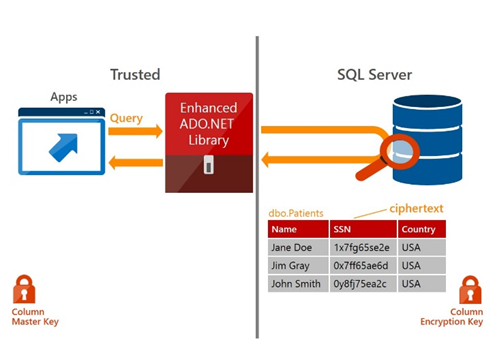 Top capabilities for the release include: Always Encrypted – a new capability that protects data at rest and in motion, Stretch Database – new technology that lets you dynamically stretch your warm and cold transactional data to Microsoft Azure, enhancements to our industry-leading in-memory technologies for real-time analytics on top of breakthrough transactional performance and new in-database analytics with R integration.